The heart and soul behind Huntington Beach’s Jan’s Health Foods, Jan Gaffney was also one of the first female surf stars to rise up in California. 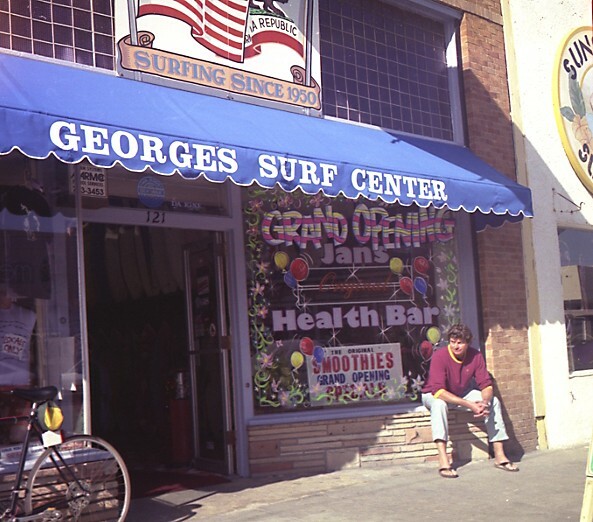 Back in the 60’s when she wasn’t in the water surfing, Gaffney was making smoothies and sandwiches out of the back of George’s Surf Shop. To this day, Jan's Health Bar is still creating the healthy treats that her shop has been know for.